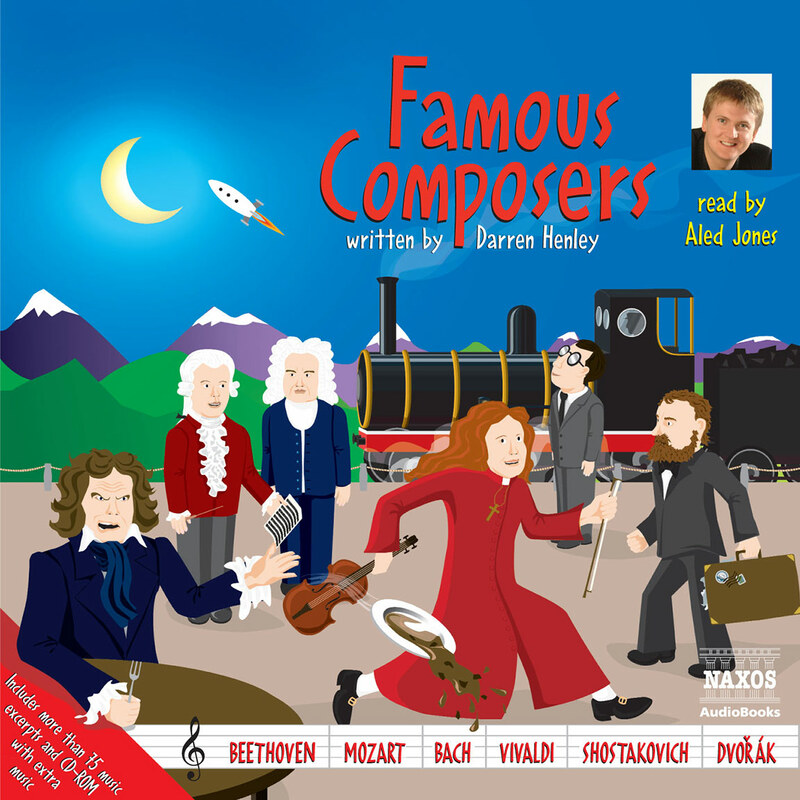 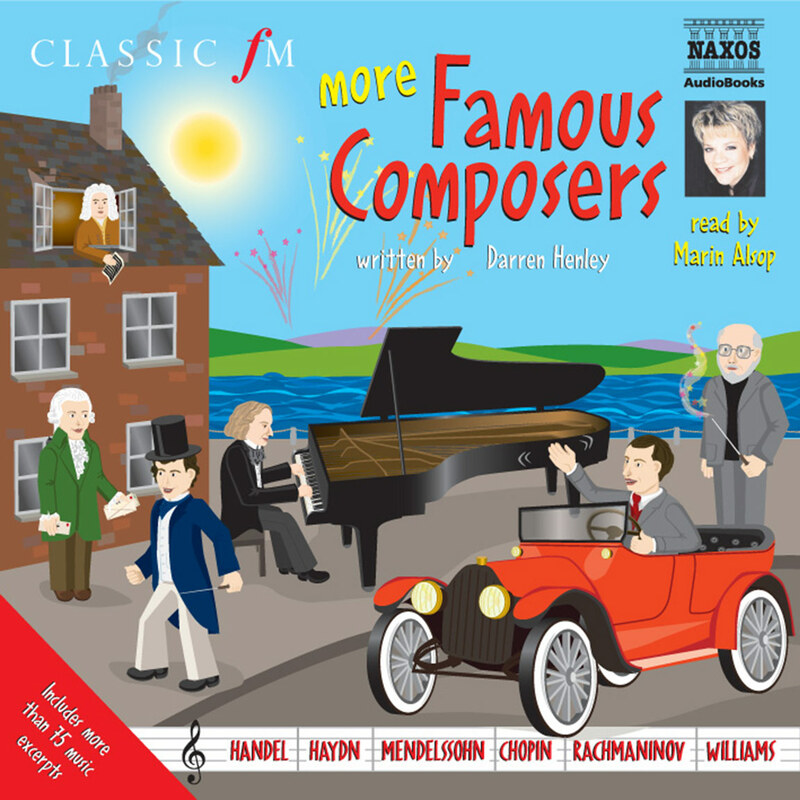 This lively recording is a perfect way to introduce classical music to the entire family. 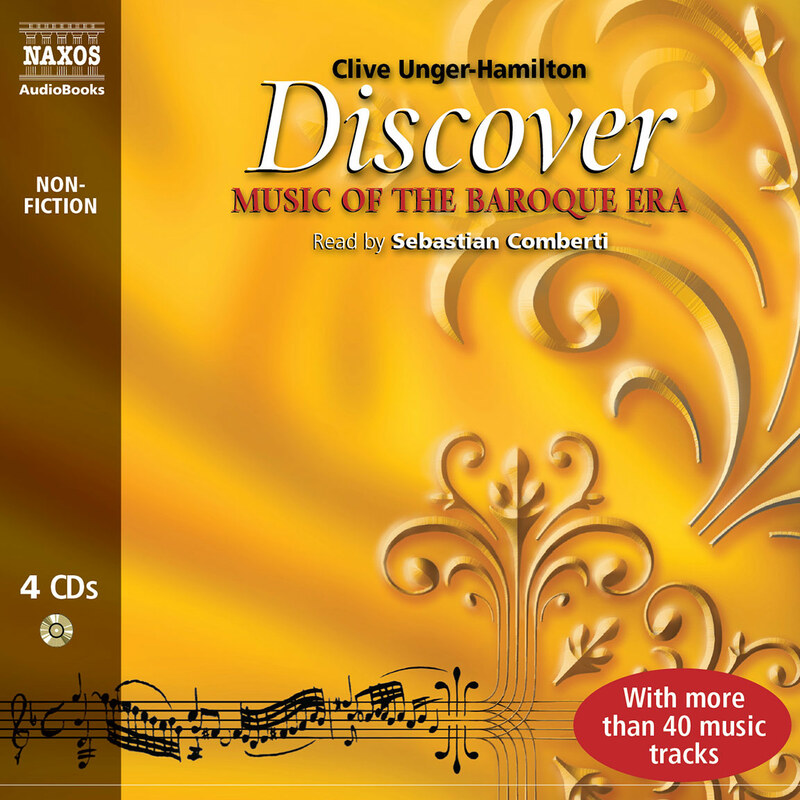 It looks at the music through the lives of the great composers and their environment, from the churches and cathedrals that produced the familiar sound of Gregorian chant, to Johann Sebastian Bach, the family man composing for the glory of God, and Wolfgang Amadeus Mozart, the child prodigy, genius and prankster who wrote some of the finest music ever yet was buried in a pauper’s grave. 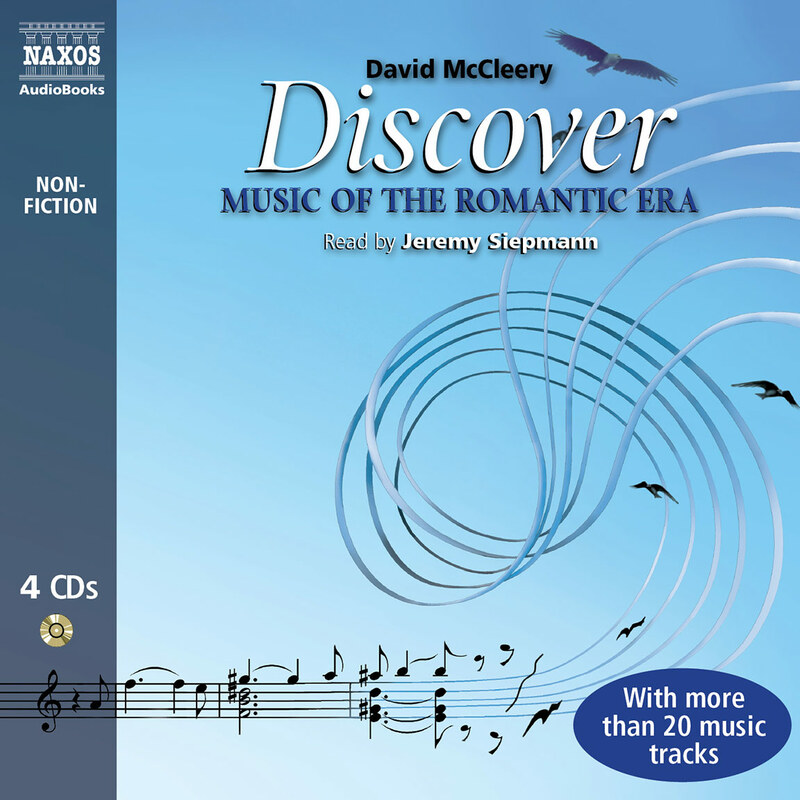 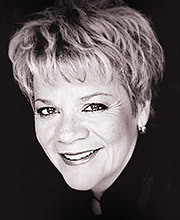 The story will be taken to the composers of the twenty-first century. 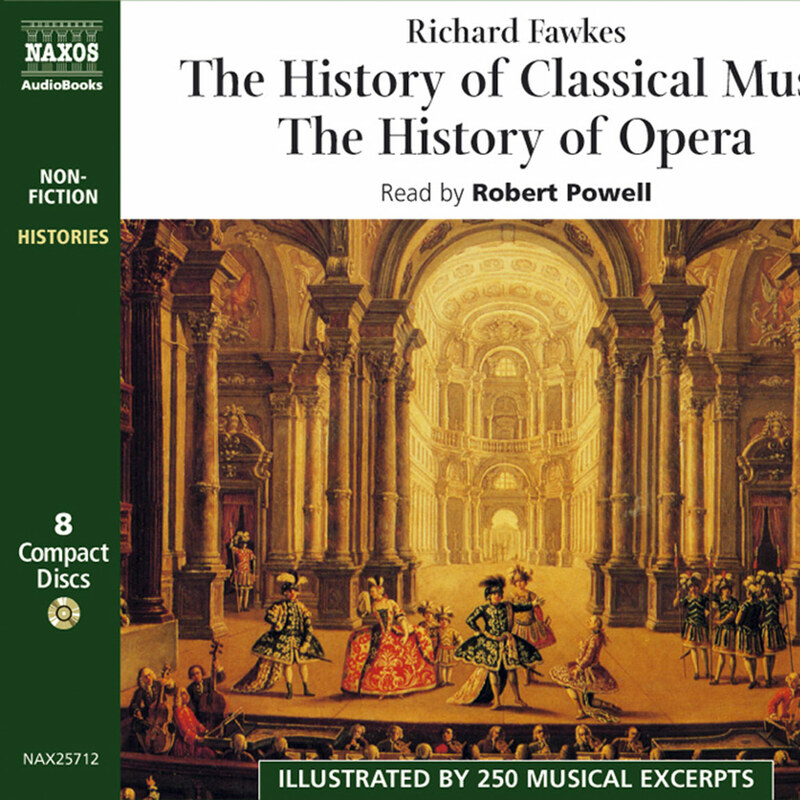 This unusual and special production by the most important brand name in classical music includes more than 100 musical examples taken from the extensive Naxos catalogue.